Grier Summer's staff are often selected because they are enthusiastic, caring, compassionate, and dedicated. Our staff is comprised of employees of the Grier School along with individuals hired specifically to fill Grier Summer staff positions. 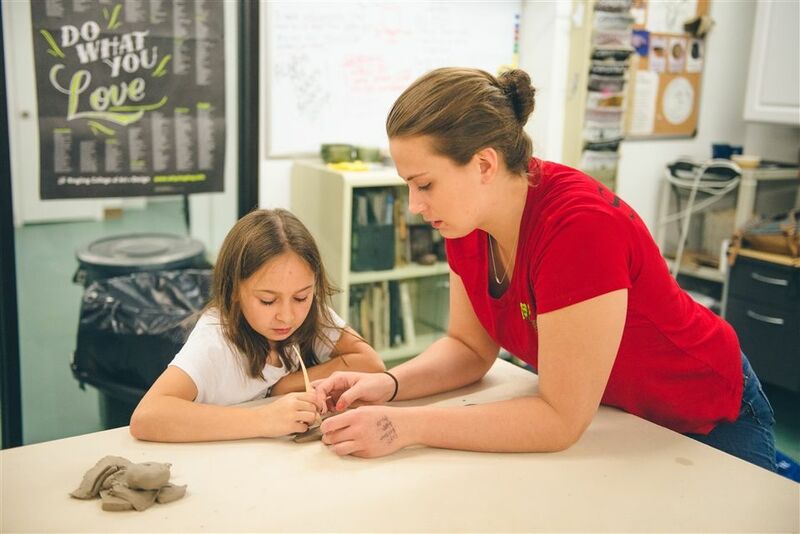 At Grier Summer, we are proud of our small camper-to-counselor ratio and have multiple levels of supervision and support, detailed on our website and in our brochure. 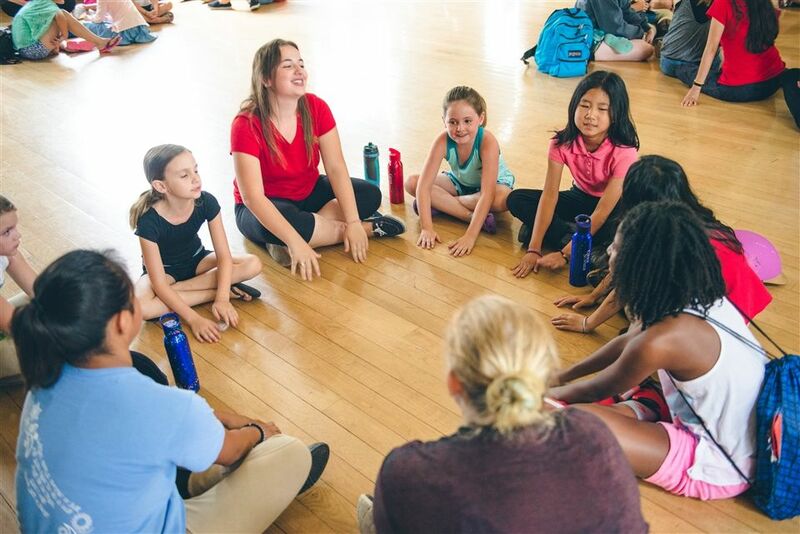 Prior to camp, Grier Summer ensures that staff receives training in CPR/First Aid, Lifeguarding, communication skills, helping with homesickness, and conflict resolution. We believe our Grier Summer staff are great role models. Learn more about Grier Summer Director and Staff. Discover more news about Grier Summer.